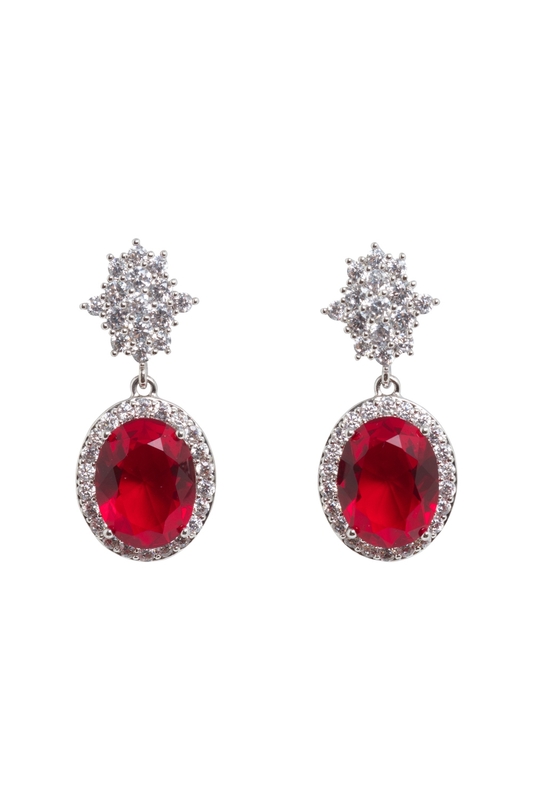 Step aside boys; our heart officially belongs to these absolutely stunning ruby red earrings! Gorgeously detailed, they’re that little bit of sparkle that every outfit, as well as every day, needs. 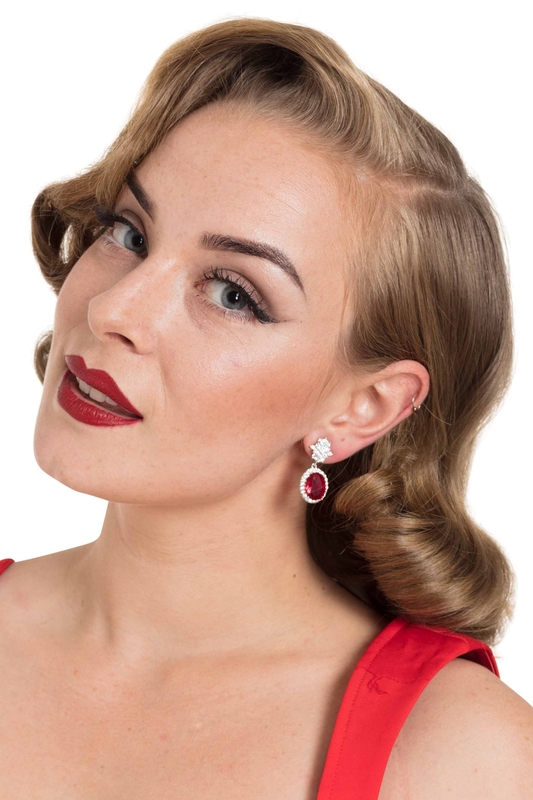 Leave ‘em swooning with our Heart of The Ocean Evening Earrings!